NEW YORK (WABC) -- It's not your usual high speed chase! The operator of a catamaran is facing charges. He's accused of leading cops on a wild chase on the Hudson River. 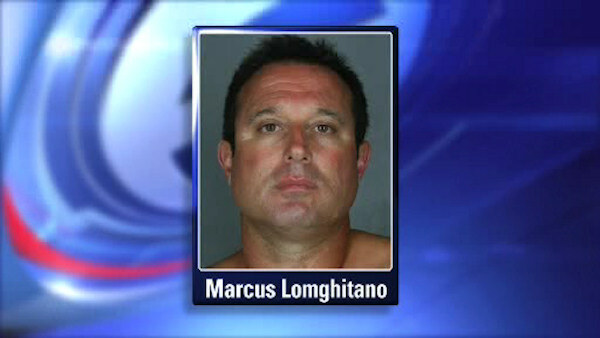 48-year-old Marcus Lomghitano is accused of speeding up to 100 miles an hour on Sunday near the Tappan Zee Bridge. Officials say it took two Westchester County Police marine units and an NYPD harbor unit to finally stop the catamaran.